By all means make more, but something else than fractals, please. 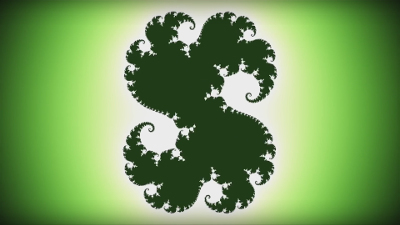 Fractals are ok. Try making new ones. page created in 0.077622 seconds with 15 queries.